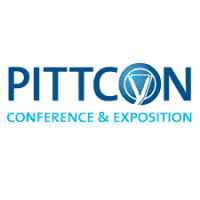 The exhibition Pittcon took place from March 17 - 21, 2019 in Philadelphia, United States . 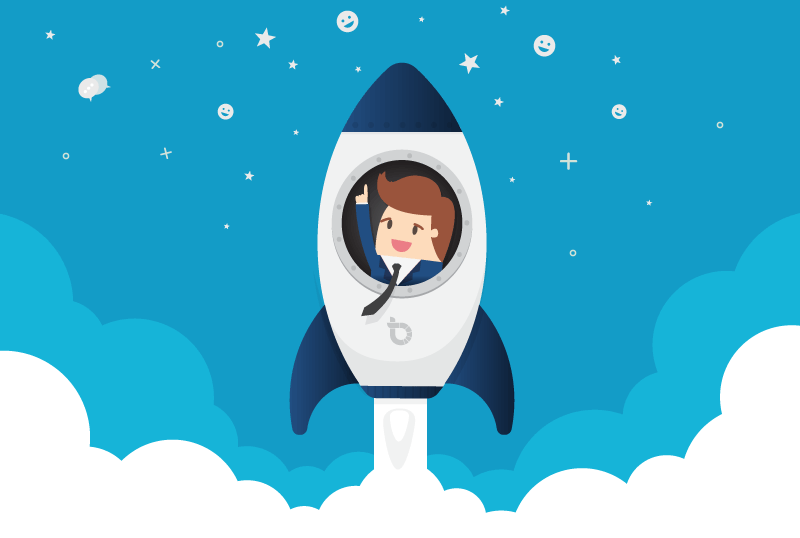 With international scope, the event is open to public. Pittsburgh Conference on Analytical Chemistry and Applied Spectroscopy, Inc.